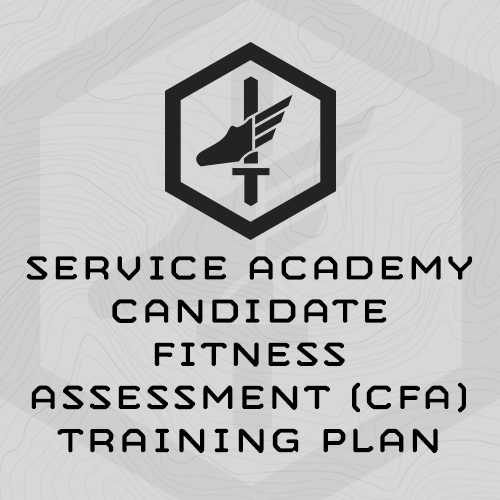 Laser focused on fitness attributes required by backpacking. 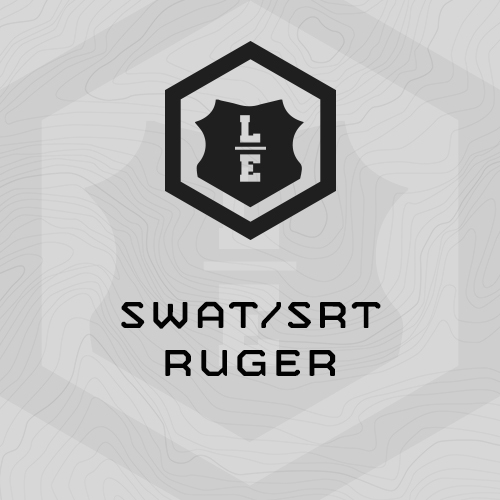 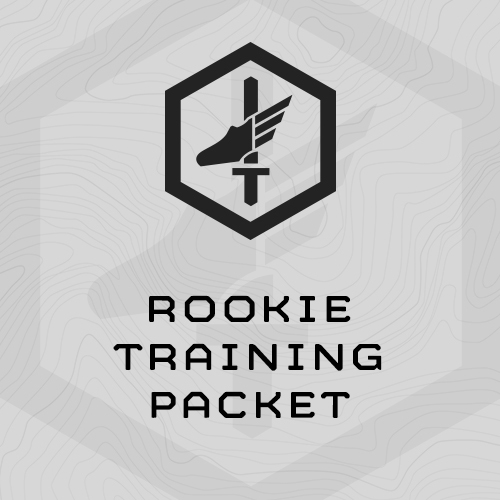 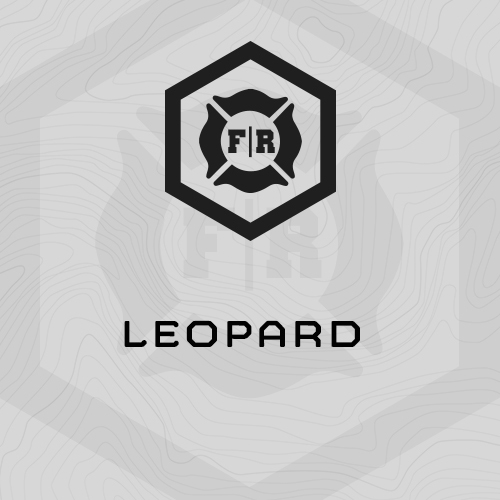 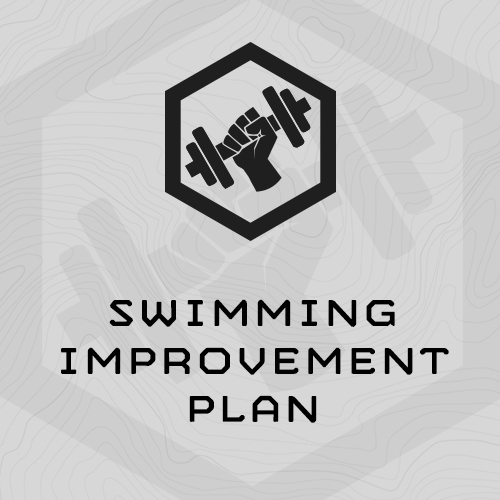 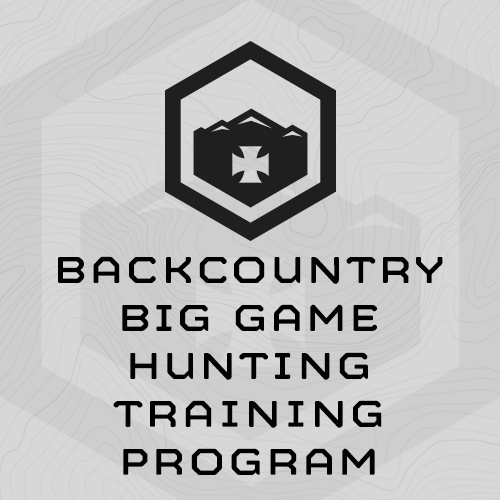 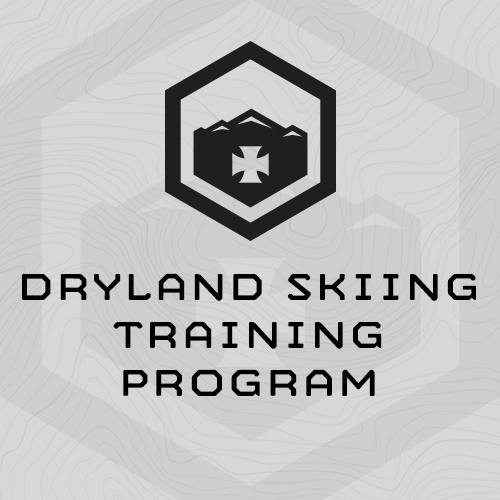 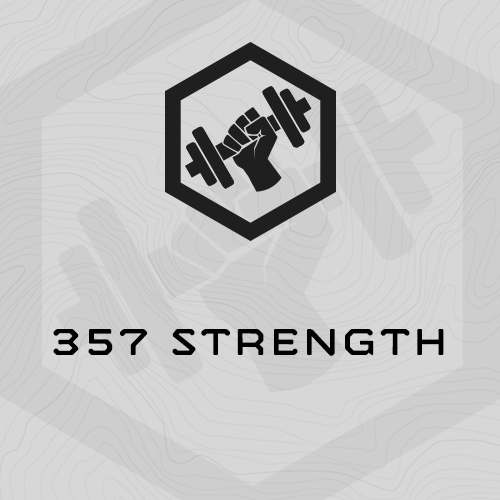 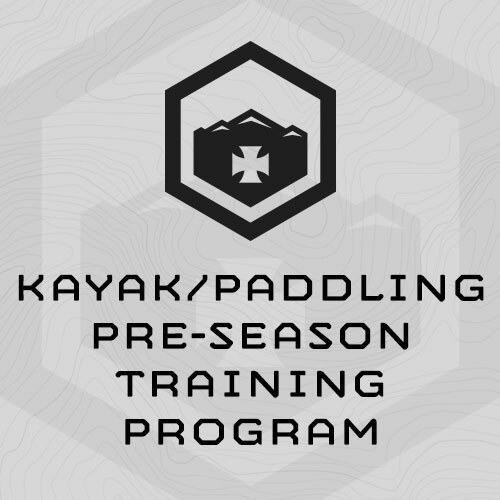 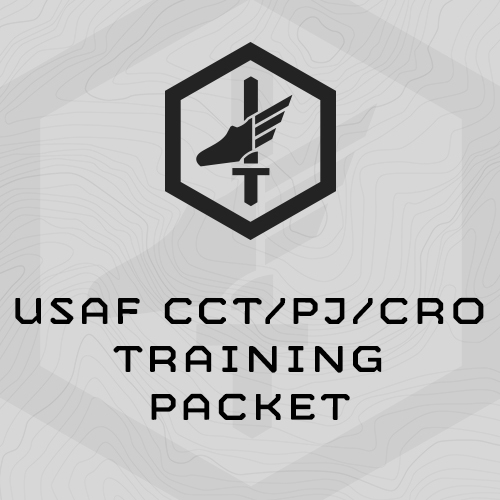 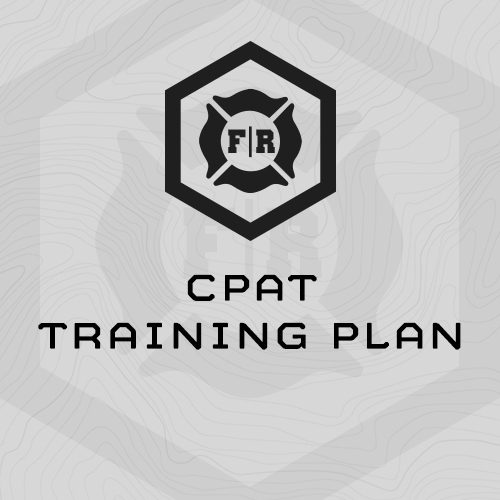 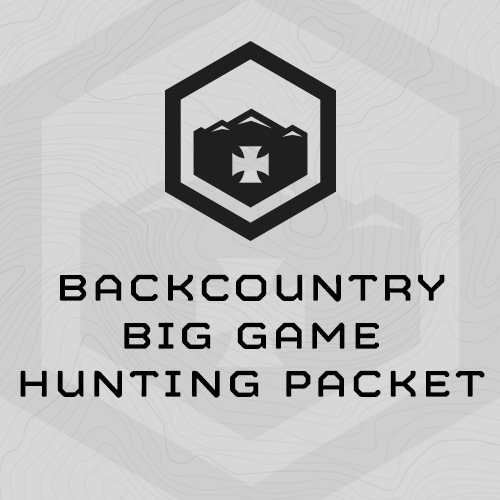 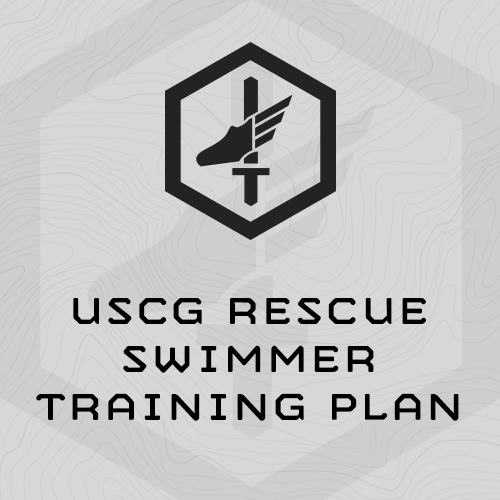 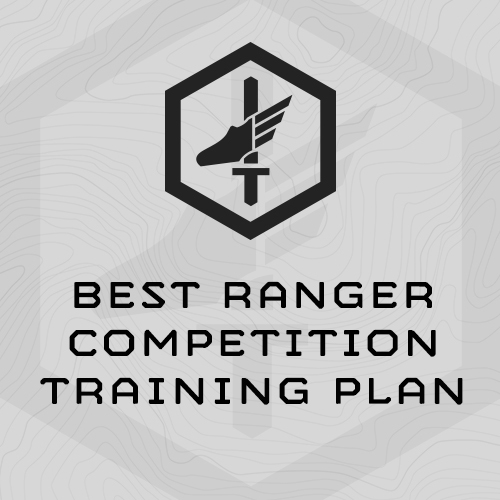 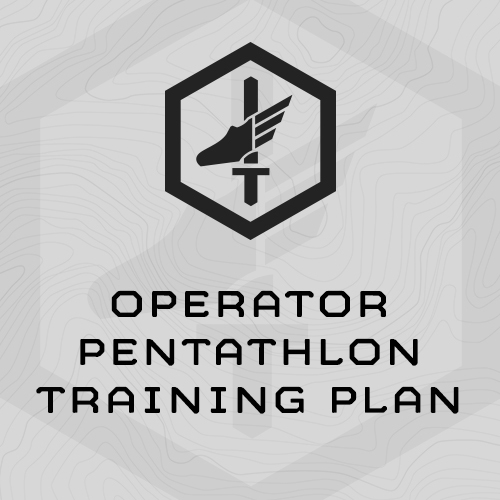 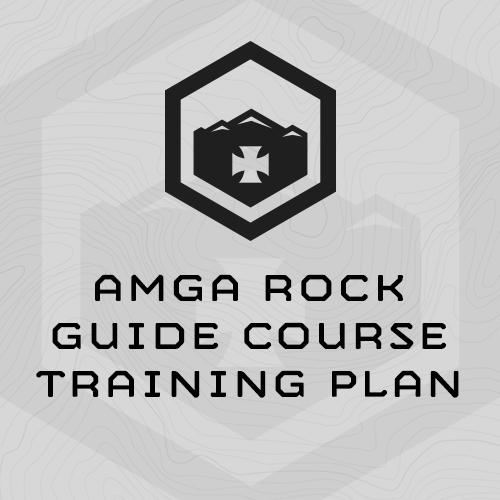 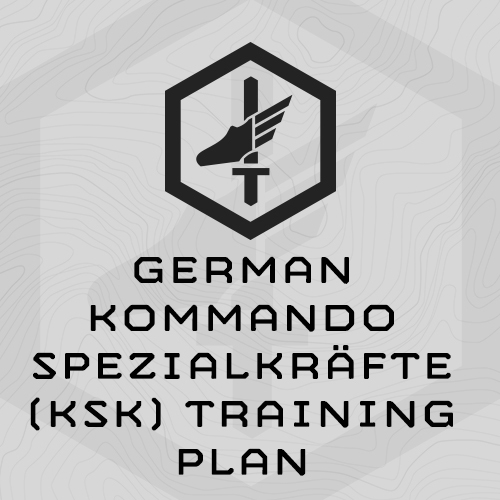 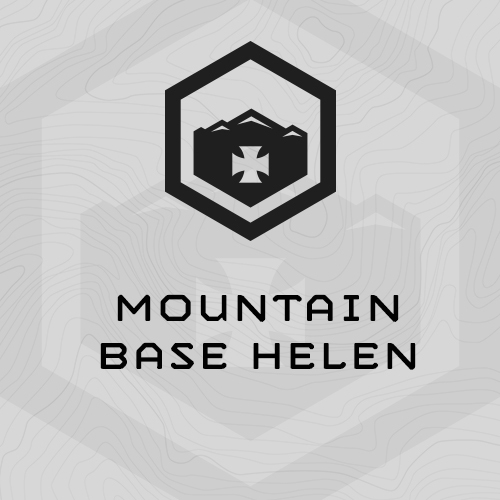 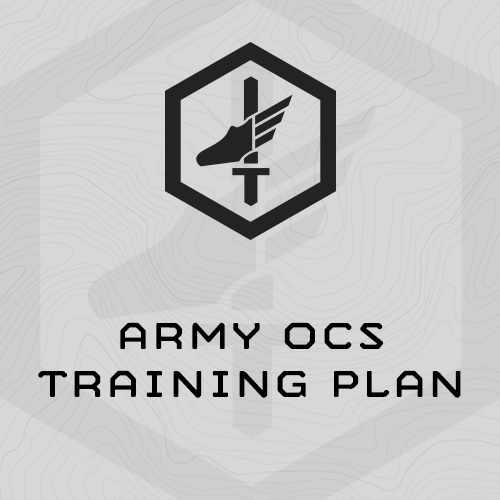 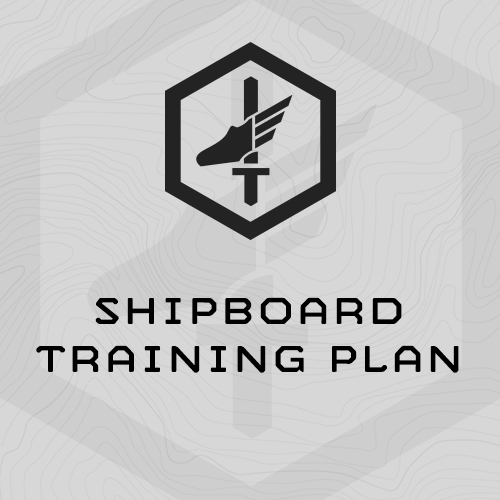 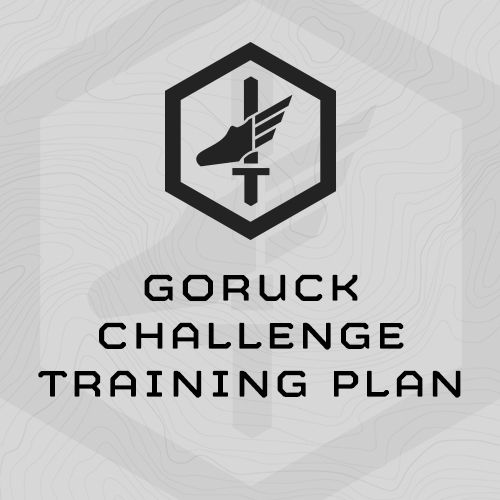 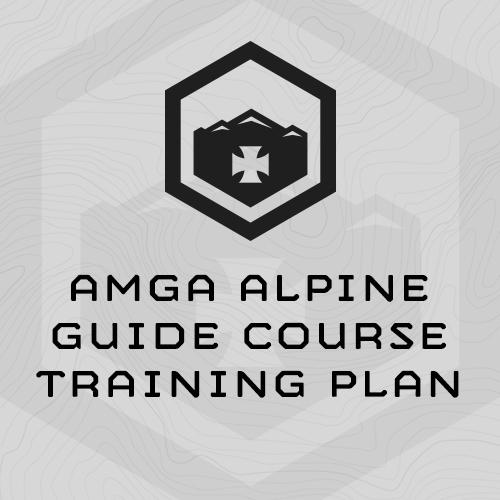 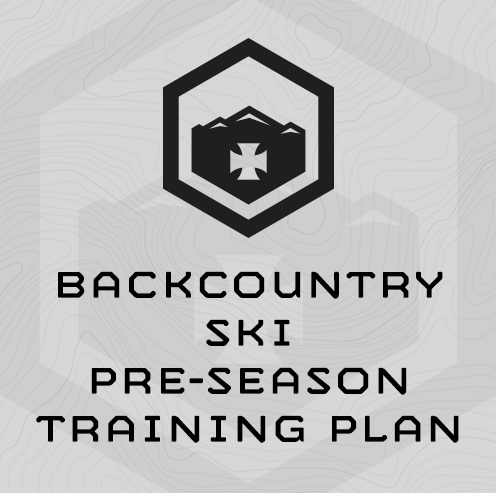 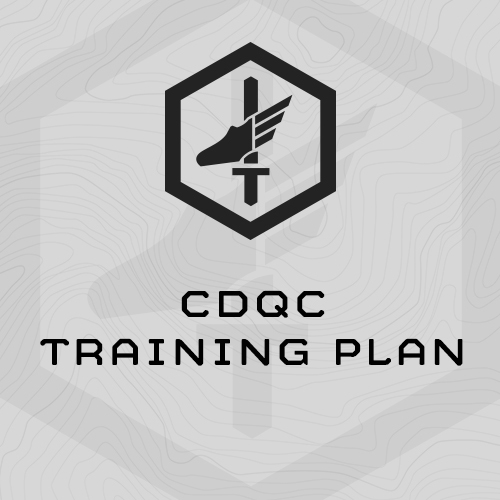 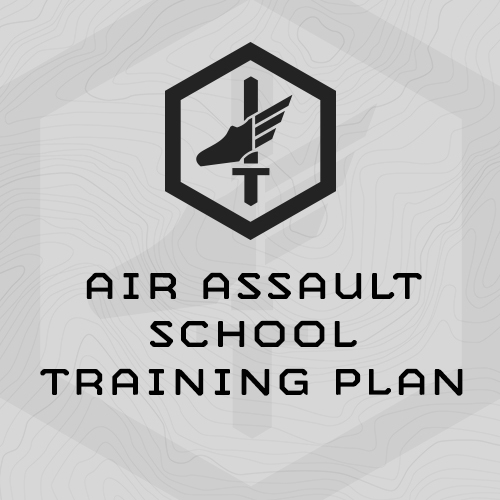 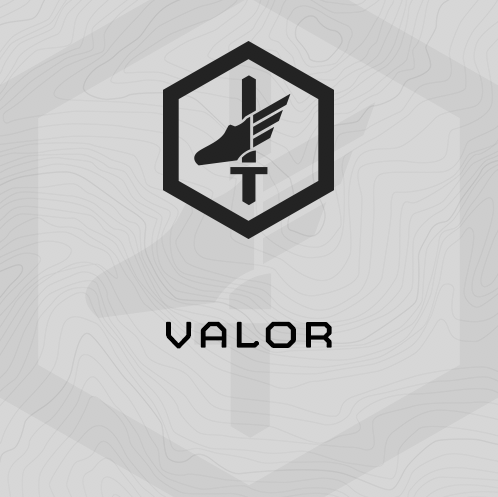 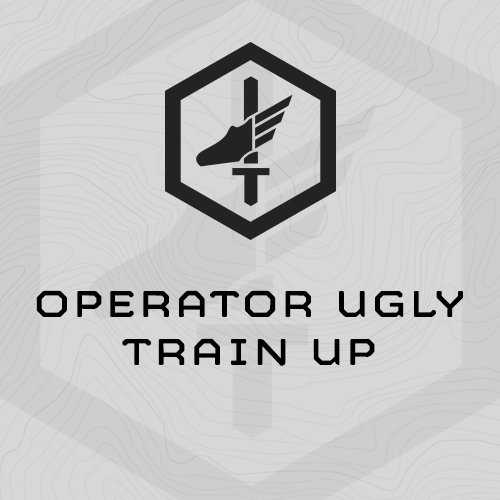 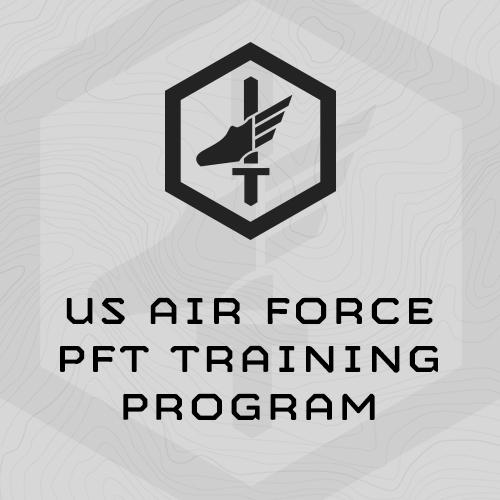 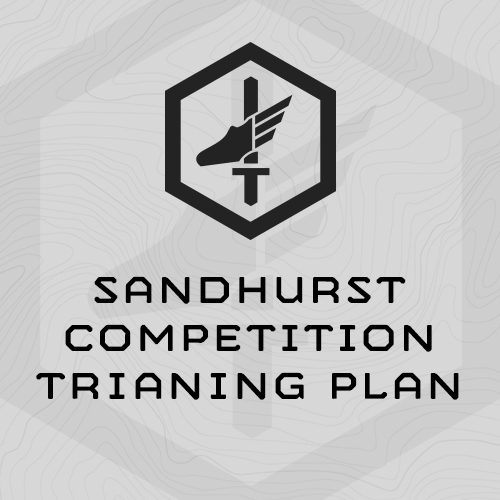 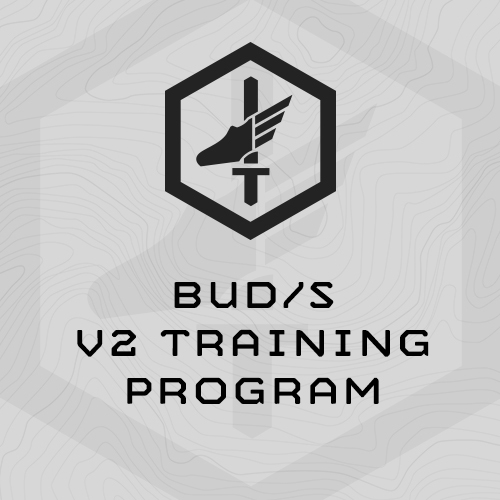 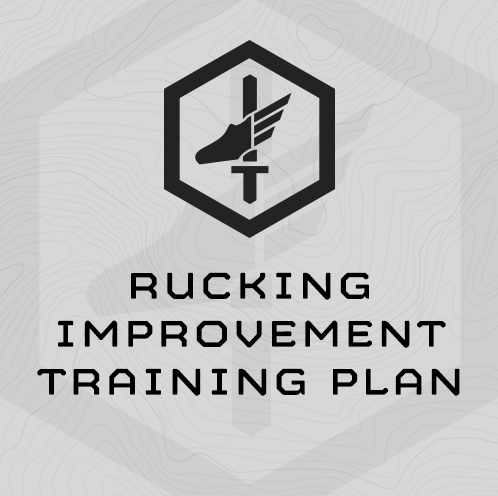 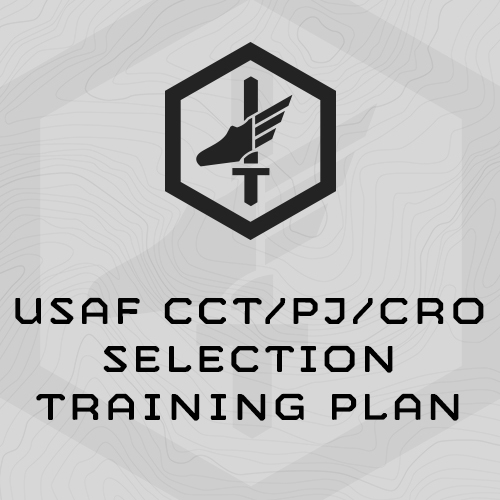 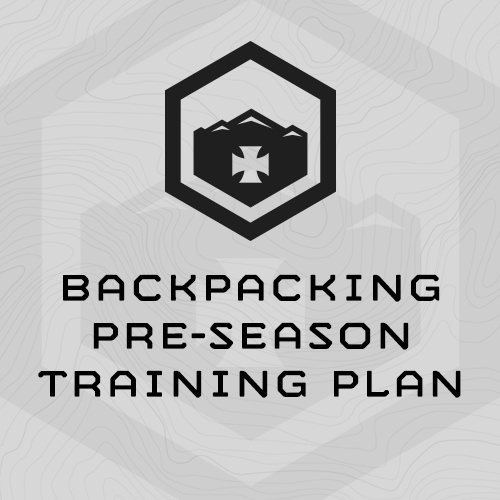 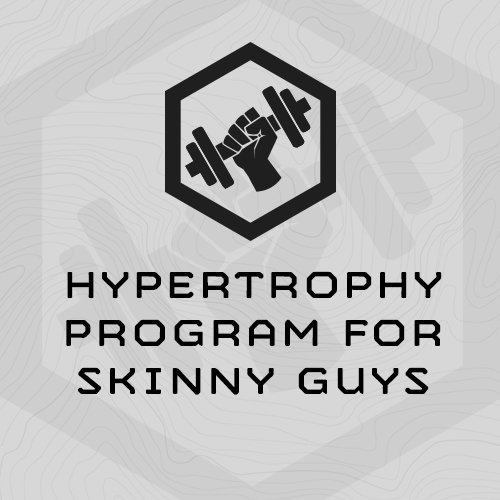 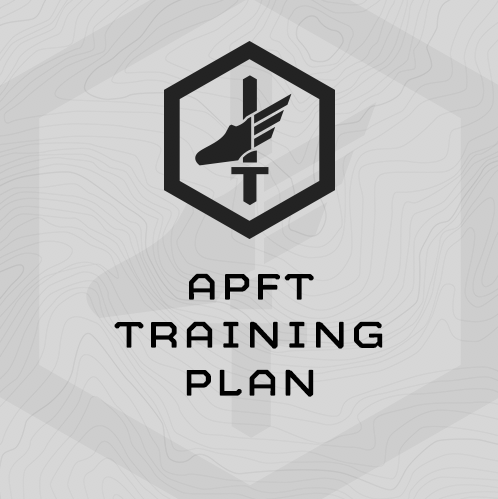 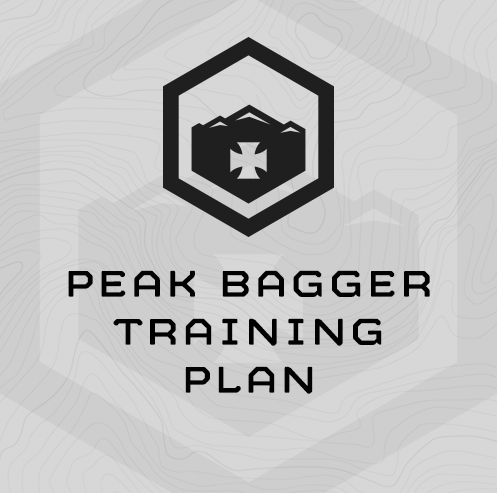 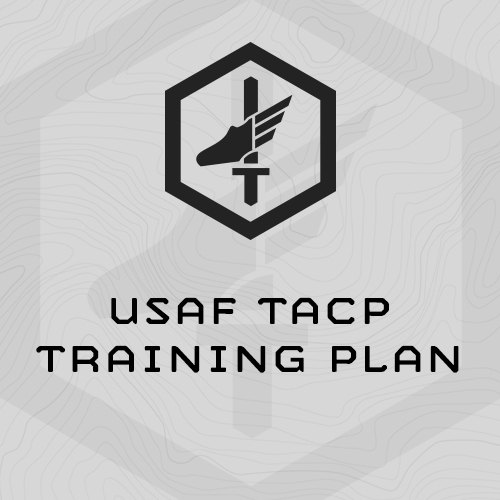 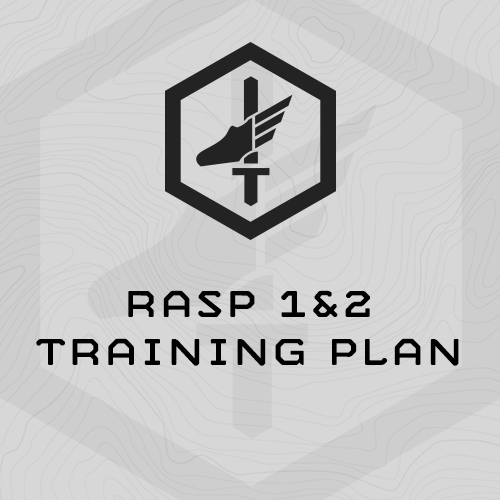 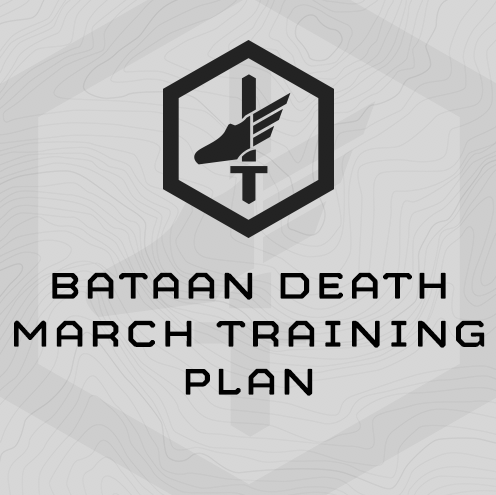 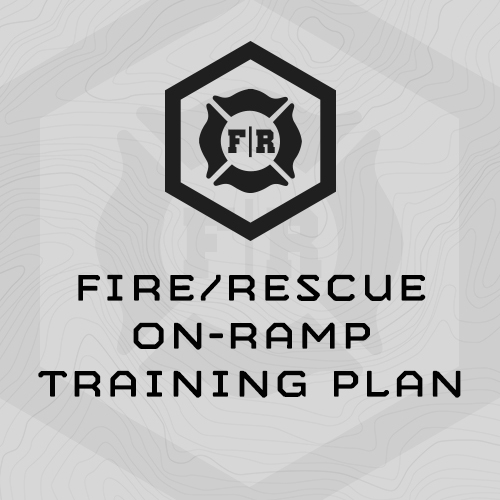 • Three of the teams who used this training plan placed in the top 15 at the 2012 Best Ranger Competition and several other teams have used the plans to finish the comp.• This training plan is one of the 200+ Plans included with an Athlete’s Subscription. 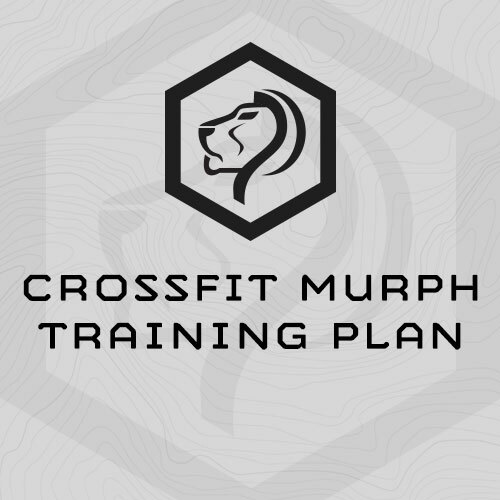 • 9 weeks total, 5 days/week of training; 2-a-days on Monday and Wednesday. 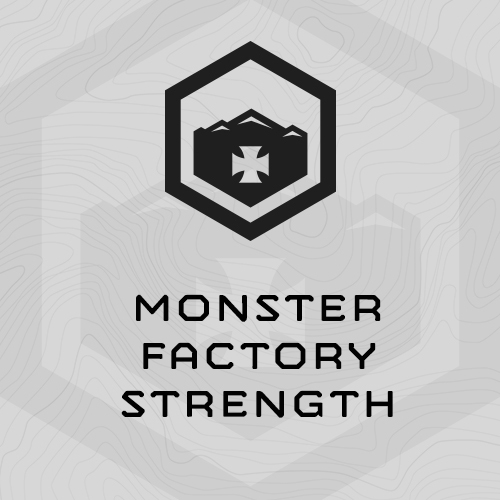 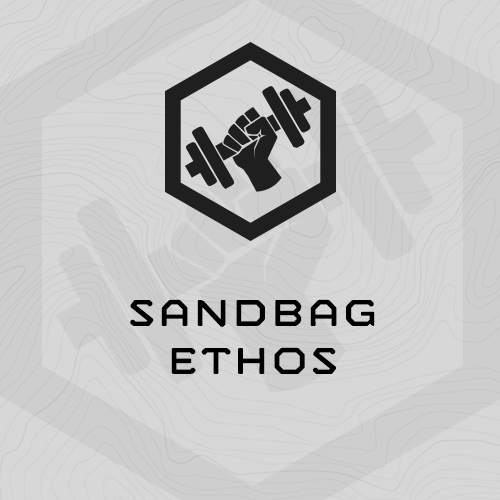 • Designed to prepare you for the rigors of BORSTAR STC, including litter carries, FTX, rucking, and calisthenic “smoke” sessions. 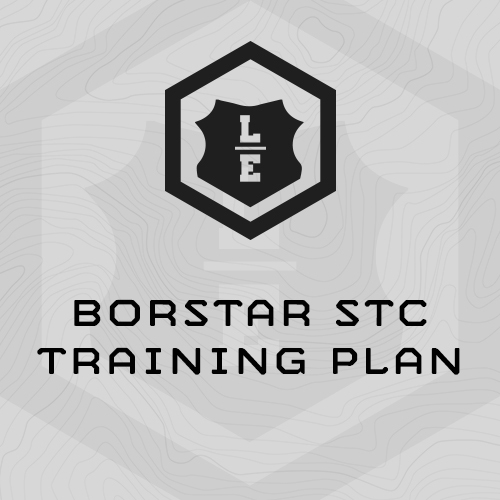 • Individually scaled to your fitness for BORSTAR PFT and assessment results in the plan. 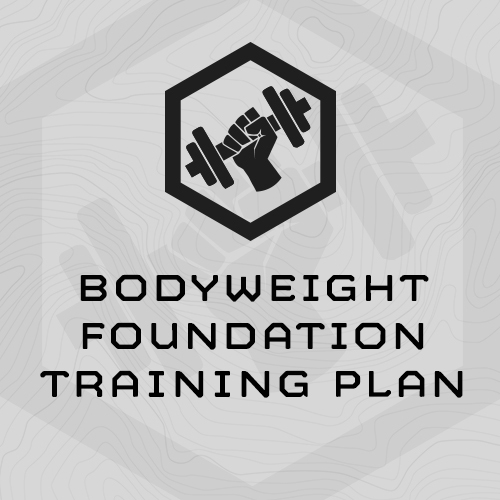 • 52 weeks, 8 plans total, each building on the next that become more and more focused as you progress through each program. 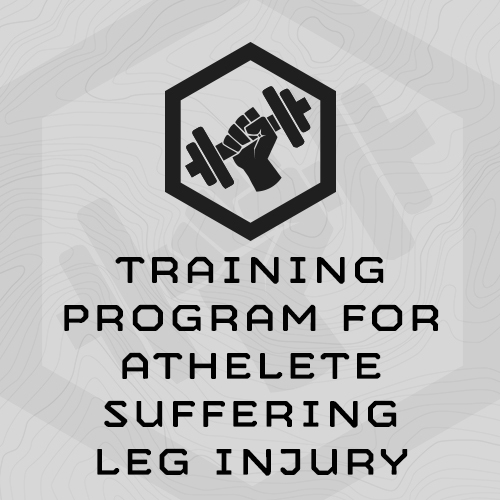 • Individualized to athlete fitness. 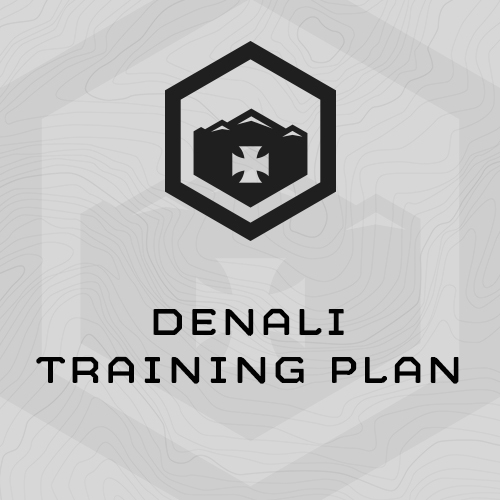 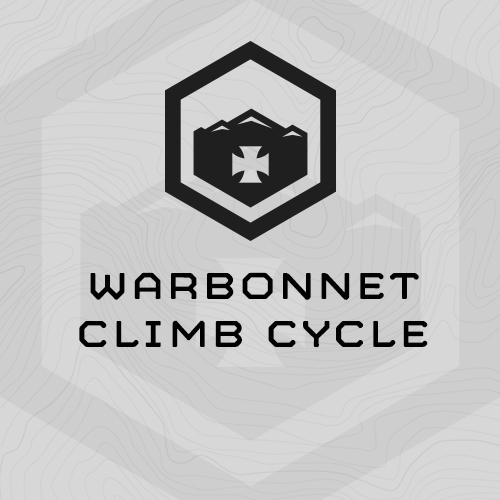 Designed to prepare athletes for the rigors of an 18-24 day stay on Denali and to handle the thousands of vertical feet you will be climbing while under heavy load. 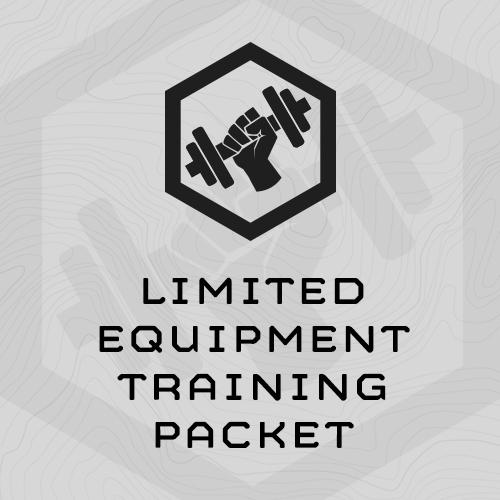 Requires minimal equipment or gym training experience. 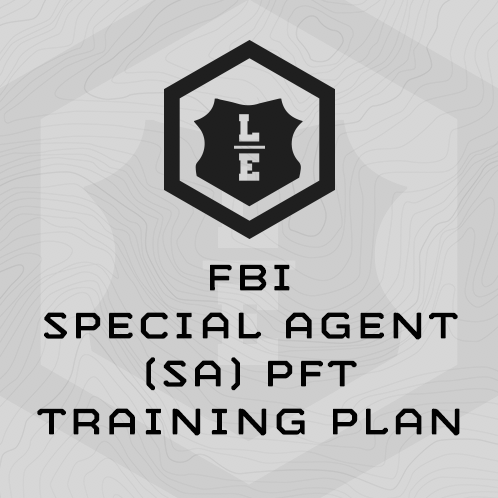 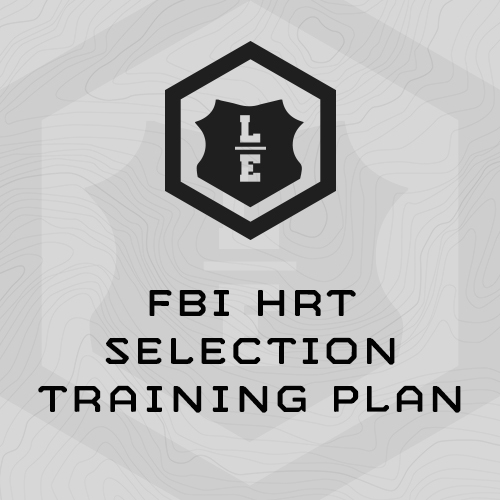 • 6-Week, 5 day/week training plan “sport-specifically” designed to improve FBI SA PFT Scores. • Plan is intensely focused on the PFT events: sprinting, running, push ups and sit ups. 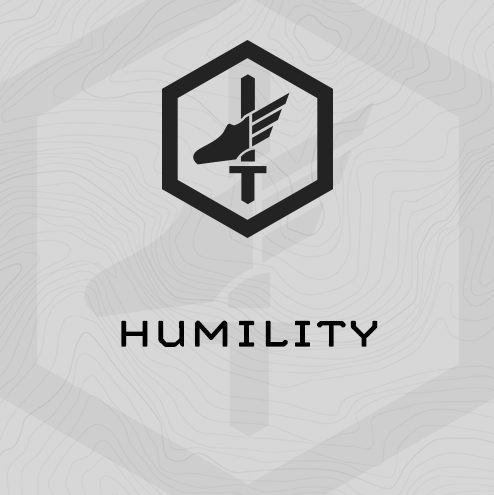 Humility is one of MTI’s most well known, successful and popular plans. 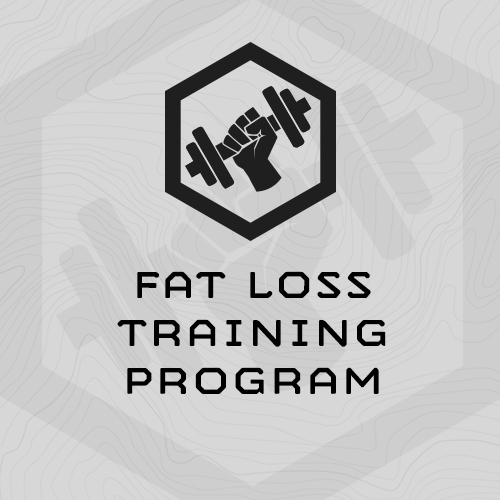 Click here to read testimonials. 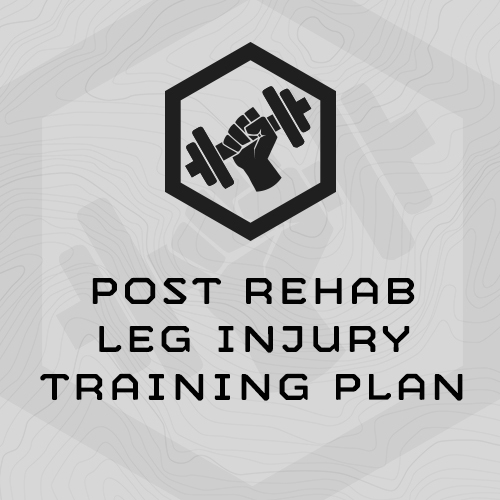 • You can purchase these plans together in this packet individually. 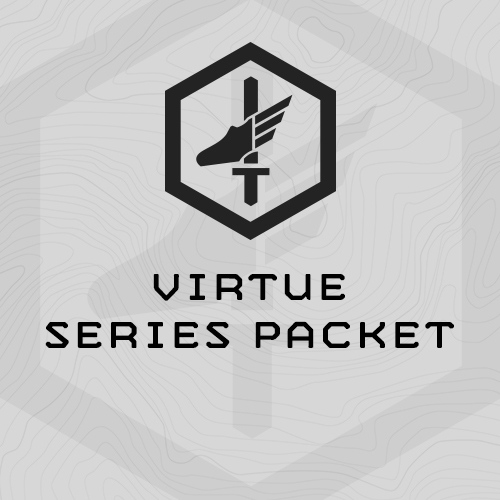 As well, all are included with an Athlete’s Subscription to the website. 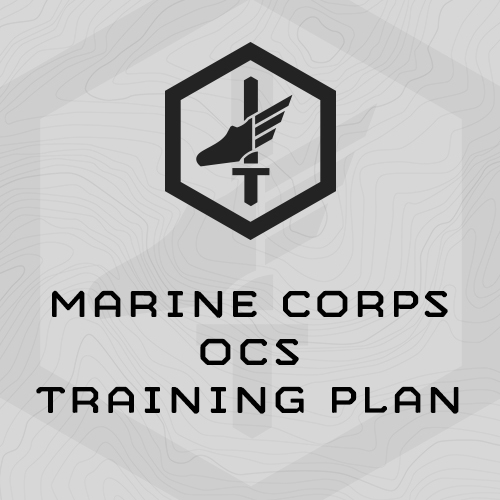 • 6-Week, 5x day/week training plan specifically designed for Marine Corps OCS. 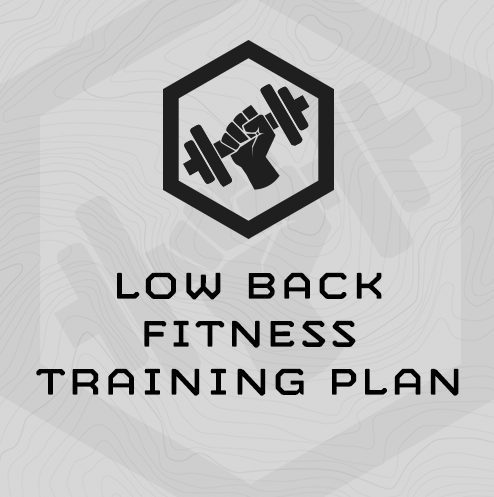 • 7-Week Plan, 5 days/week. 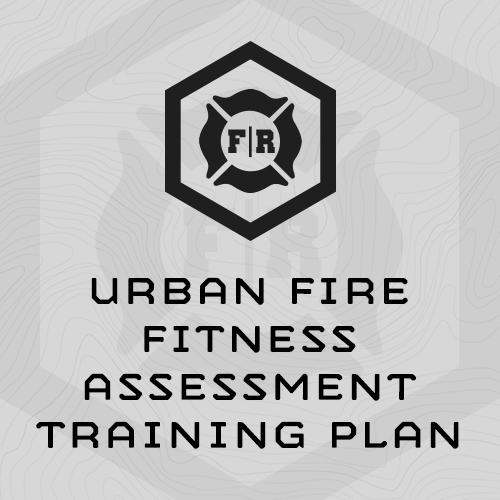 Week 7 is an assessment and unload week. 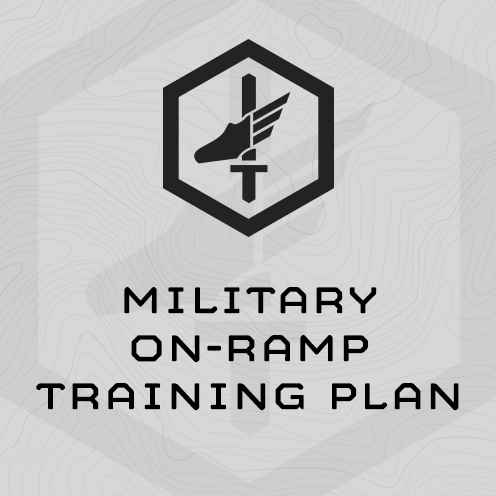 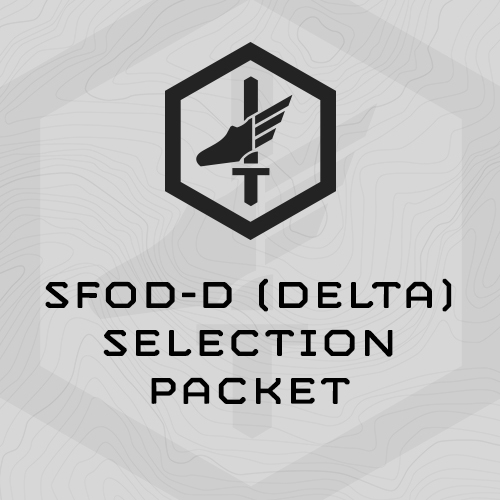 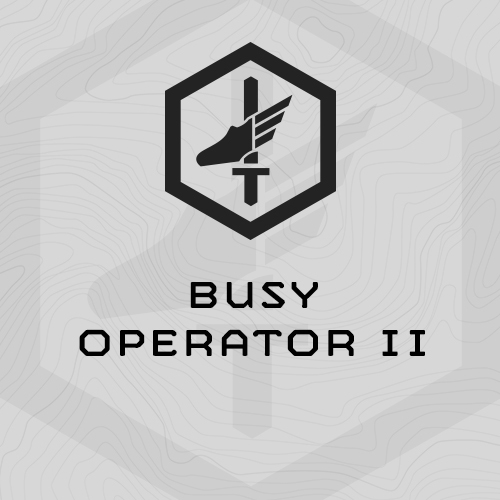 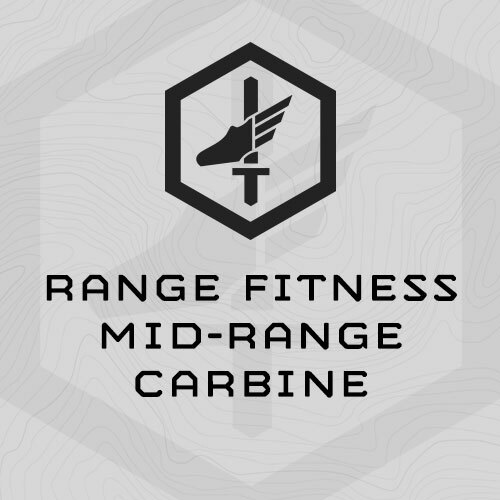 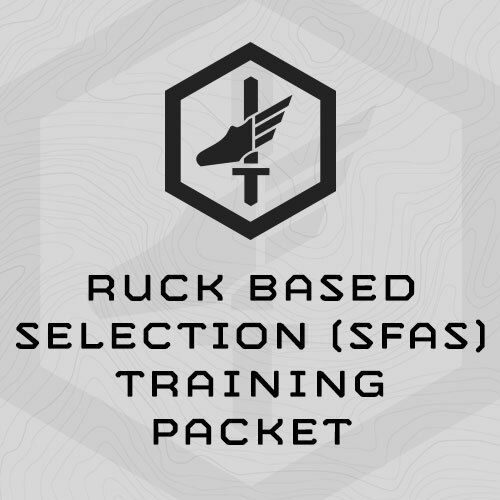 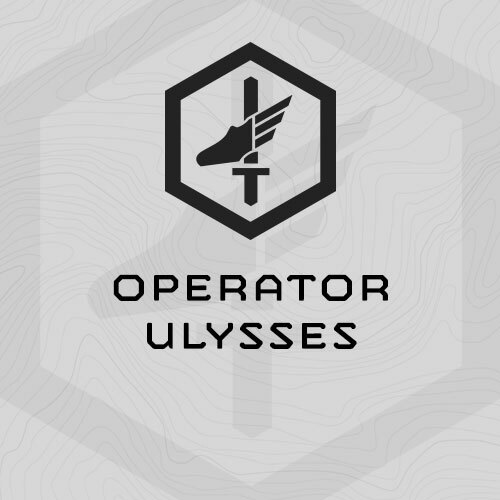 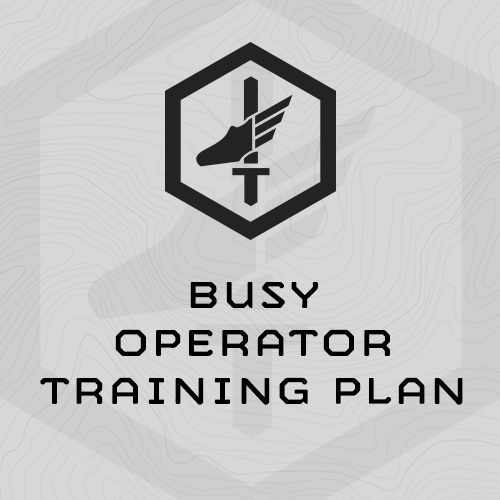 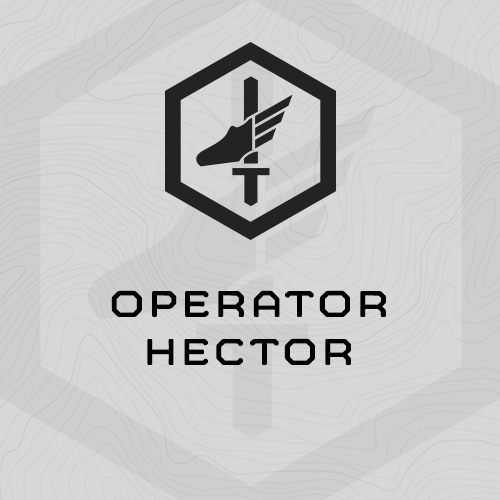 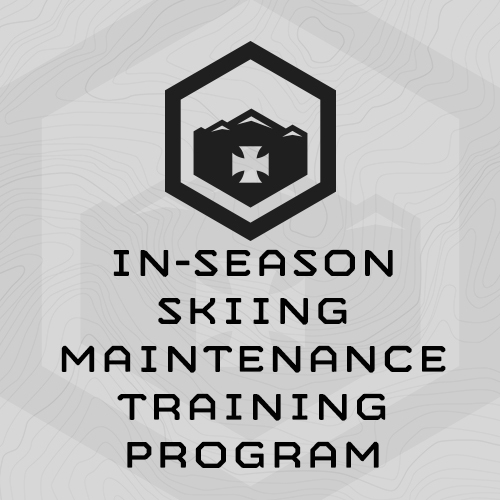 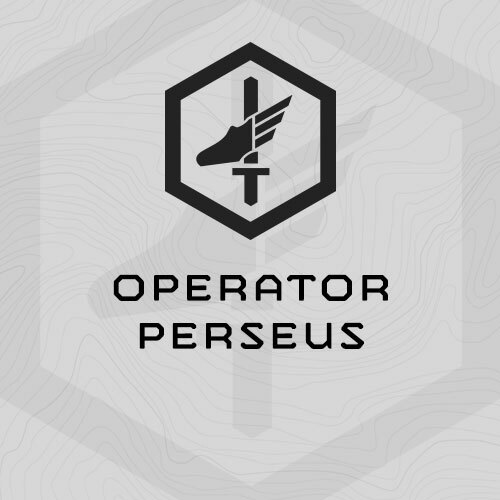 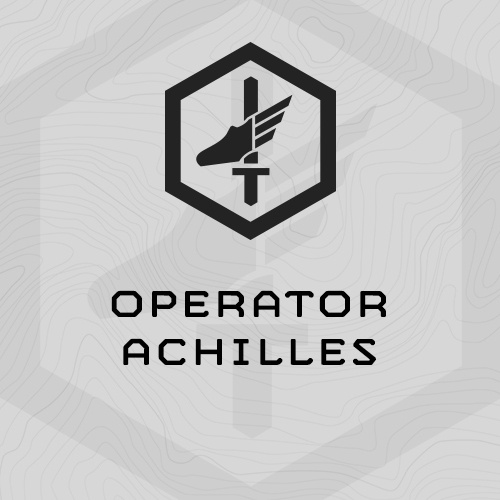 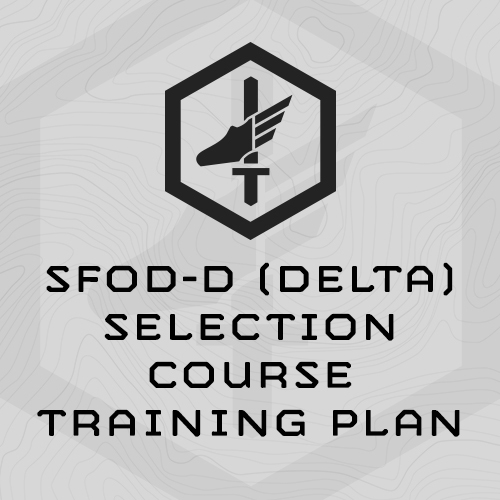 • Designed for reasonably fit military athletes who want to build to MTI’s Operator Sessions, selection training plans, etc. 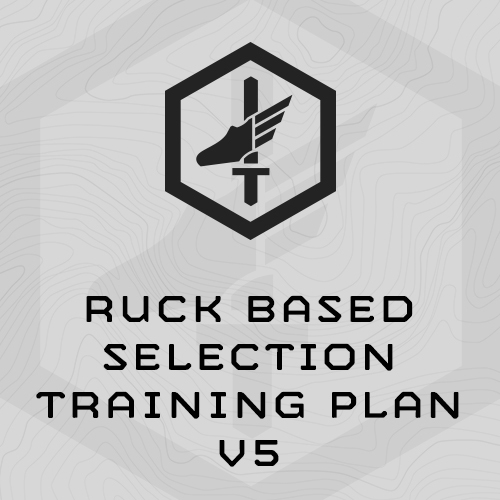 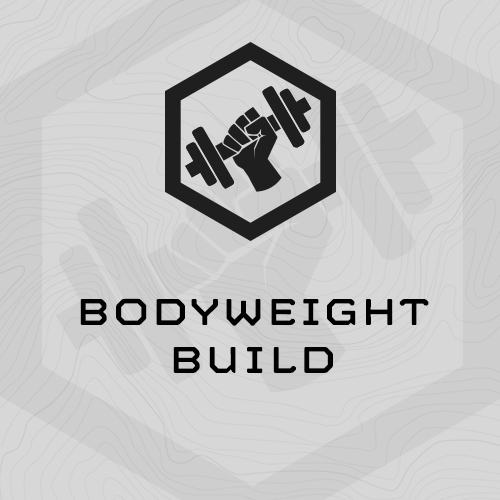 • Plan trains bodyweight strength, dumbbell strength, barbell strength, work capacity, chassis integrity and military endurance (running, ruck running) concurrently. 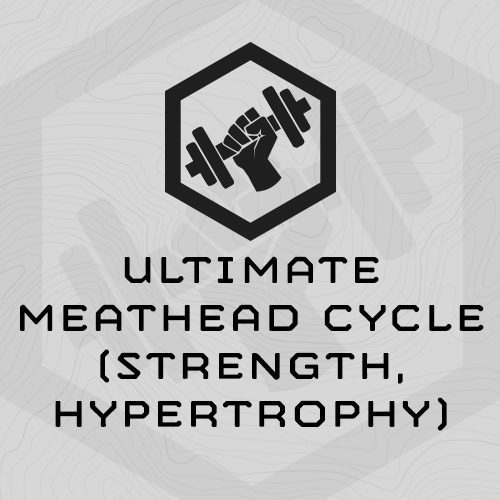 Climbing strength/work capacity in the same cycle. 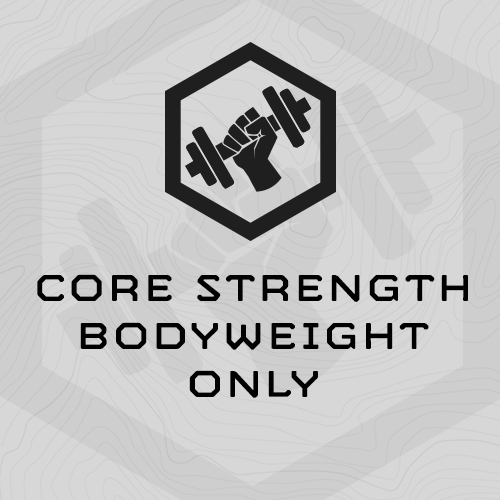 Trains strength, work capacity, military endurance (running, ruck running), chassis integrity (functional core), and tactical agility in relatively equal proportions. 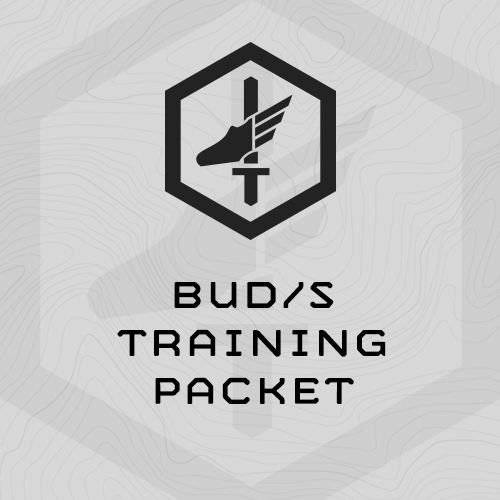 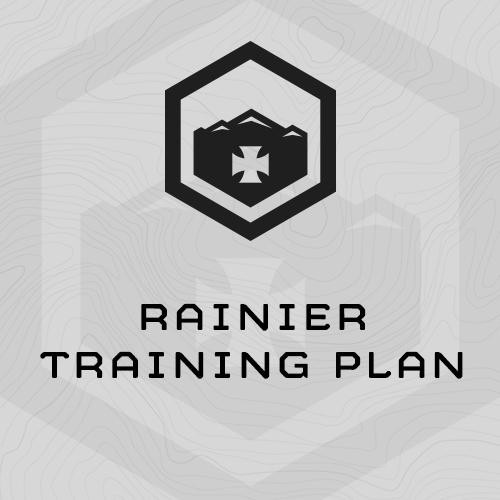 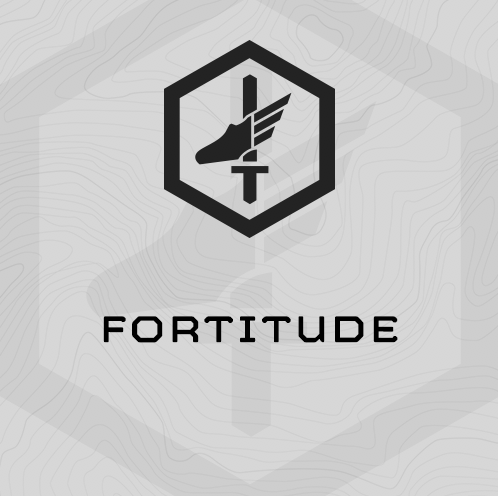 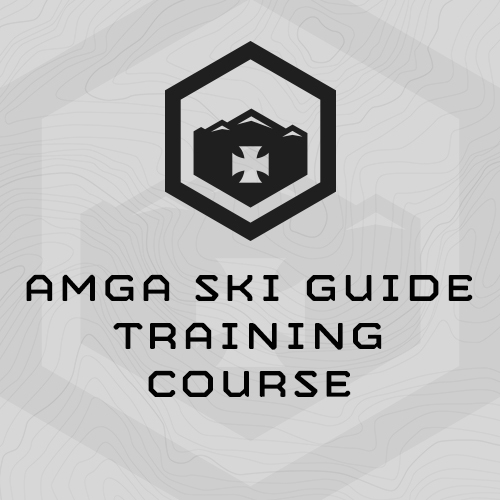 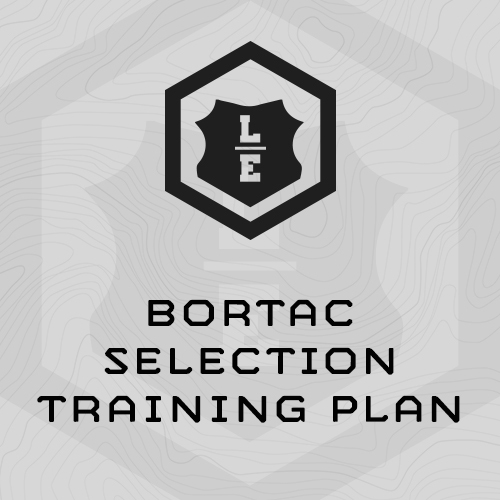 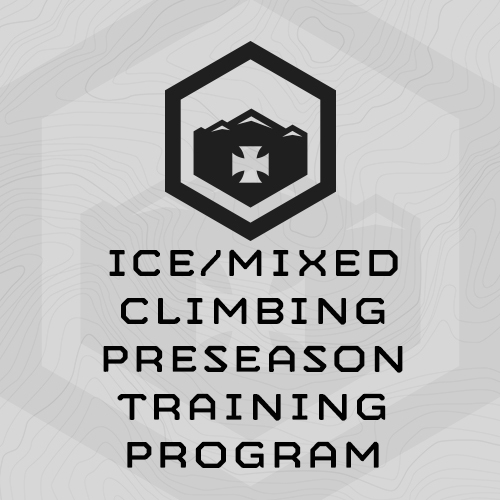 Designed to prepare athletes for the rigors of a two day summit push to Rainier from Paradise to Camp Muir and subsequently the summit and down to Paradise. 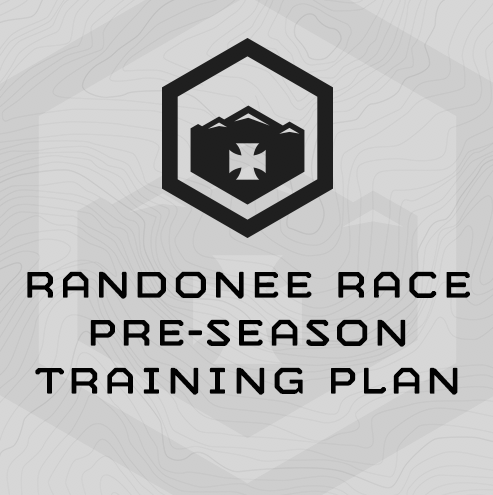 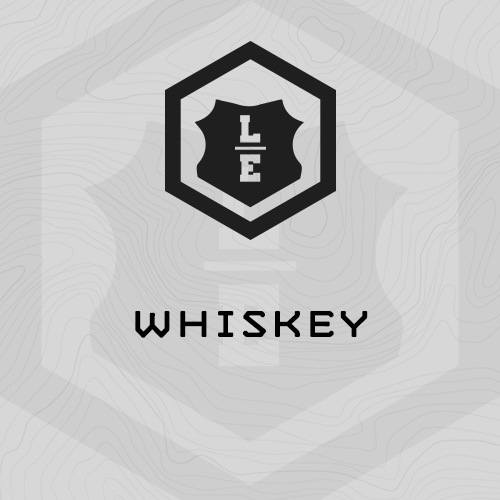 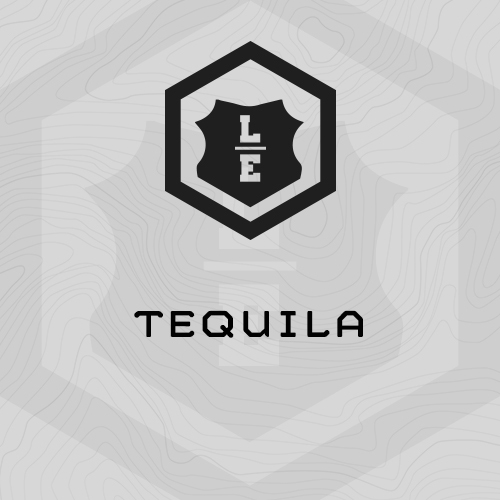 • Built for competitive and recreational randonee athletes. 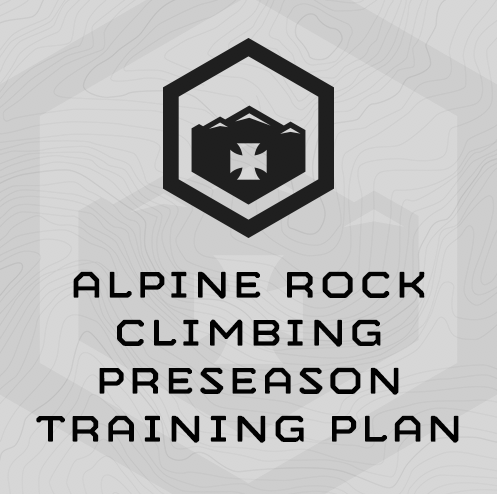 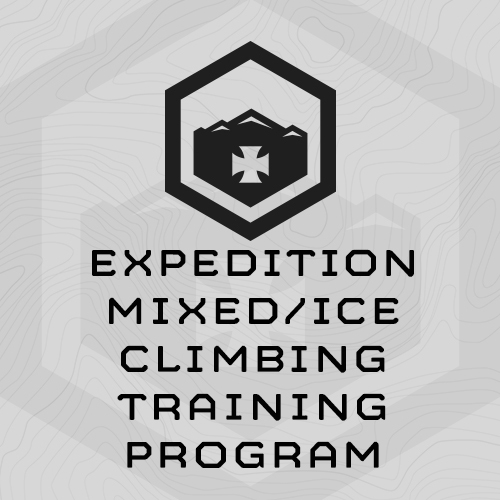 6-Week, 6x day/week training plan sport-specifically designed to prepare athletes for a rock climbing trip or season. 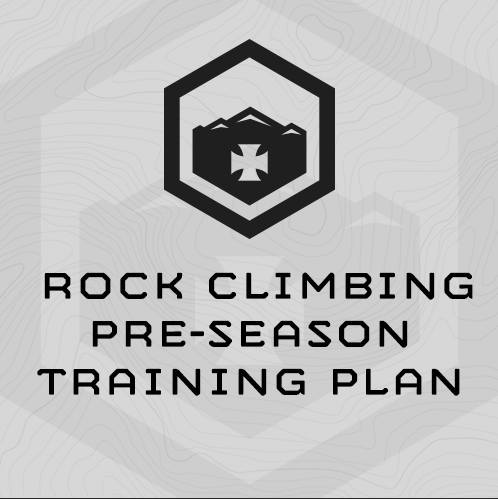 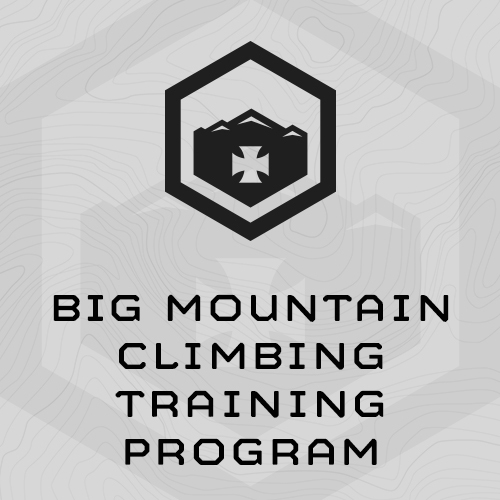 It is designed to be completed directly before a climbing trip or can be used as focused rock gym training. 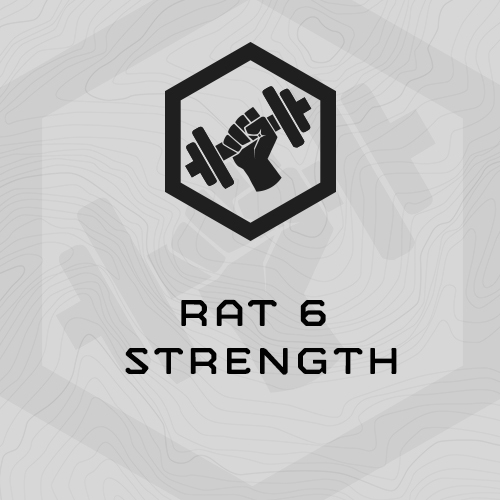 Includes some general fitness work capacity, strength training, and core strength training, but the focus is finger/grip and forearm strength and rock climb technique development. The Price for this packet represents about 30% savings over purchasing the plans individually, and saves you $75! 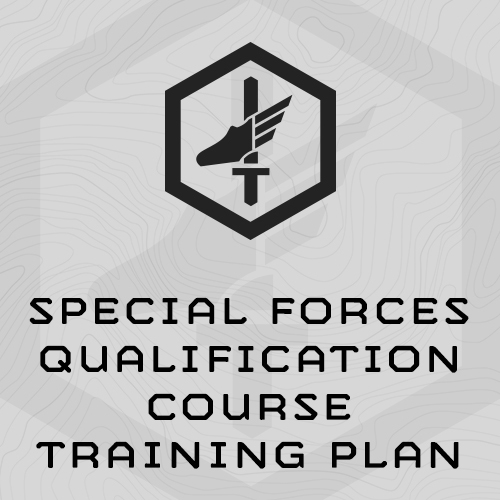 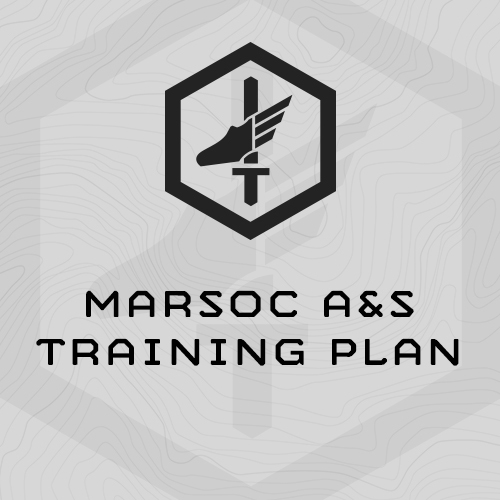 Intense, 8-Week Training Plan sport-specifically designed to prepare athletes for the fitness demands of SFAS (Green Beret Selection) and similar ruck-based selection courses which include timed rucking events, calisthenic-based “smokers,” grip strength, team events etc. 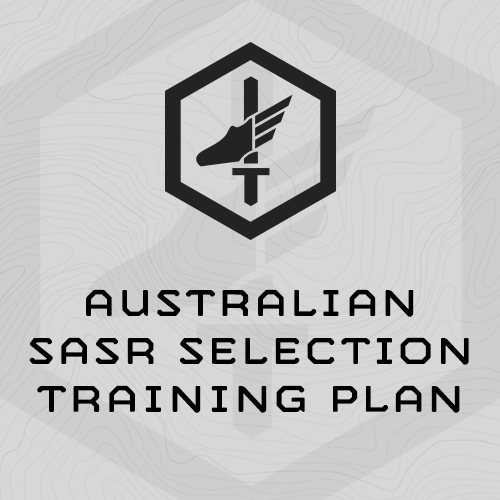 It includes a taper into selection. 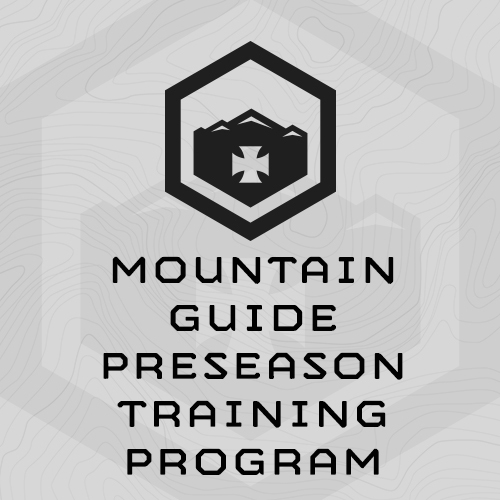 This, Version 5, is the latest version, completed August 2016. 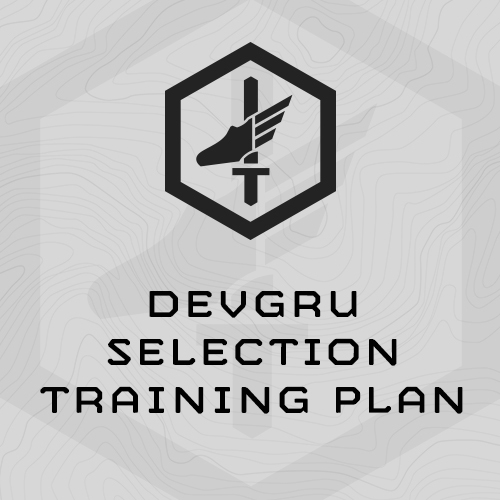 It’s designed to be completed the 8 weeks directly before selection. 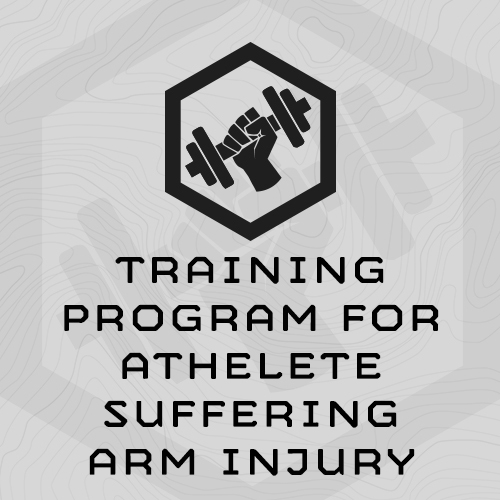 • Includes technique instruction for the basketball through, shuttle, push ups, etc. 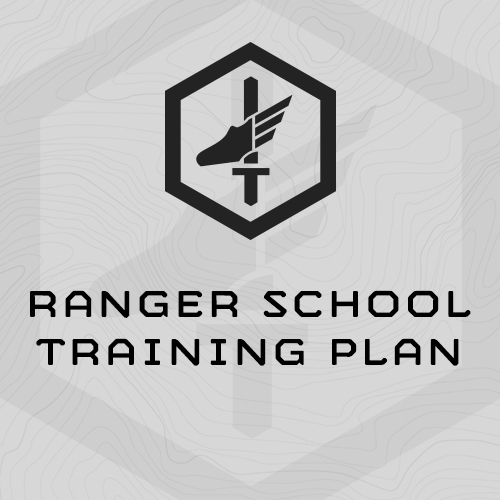 The Price for this packet represents about 30% savings over purchasing the plans individually, and saves you $102! 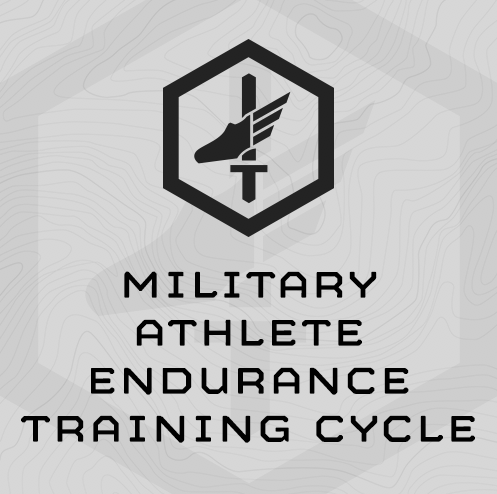 7-week, 5 Day/week, balanced training cycle. 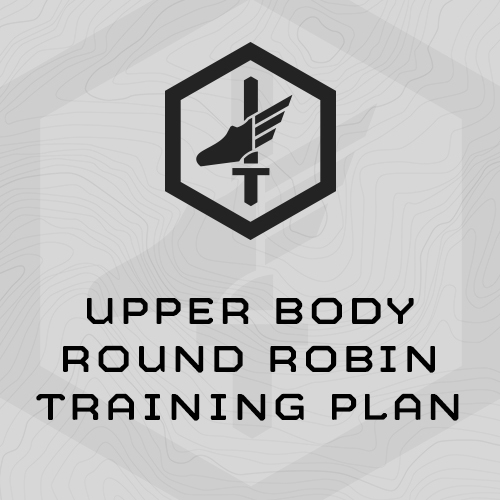 This training plan concurrently trains total body strength, upper body hypertrophy, work capacity, endurance, and Chassis Integrity (functional core strength). 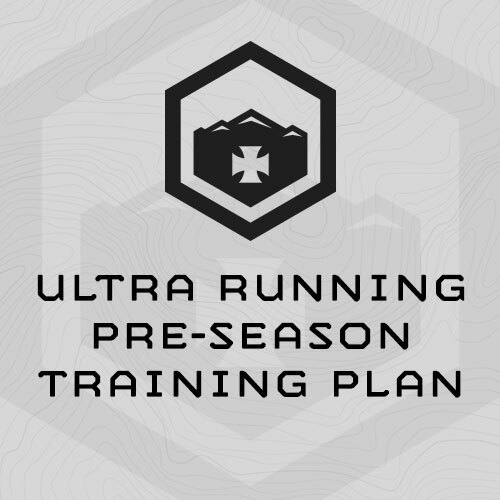 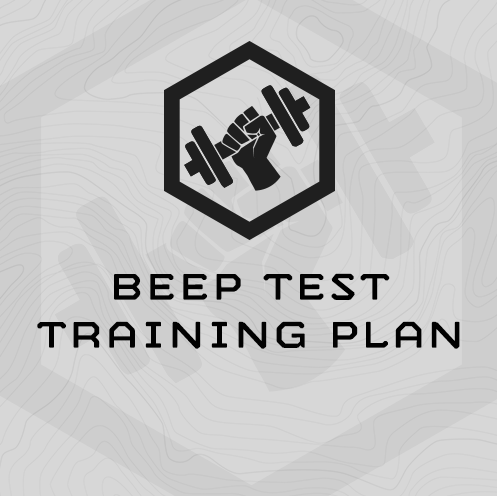 • This training plan is one of the 182+ Plans included with an Athlete’s Subscription..
• Designed with a sharp focus on improving your scores on the UBRR, without any distractions or fluff. 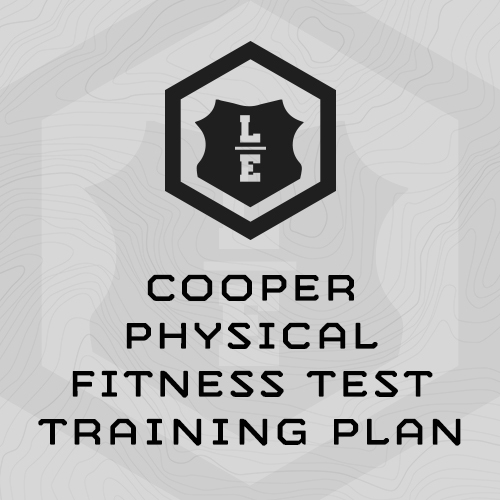 • Plan individually scales to your fitness level, so it can be used time and again. 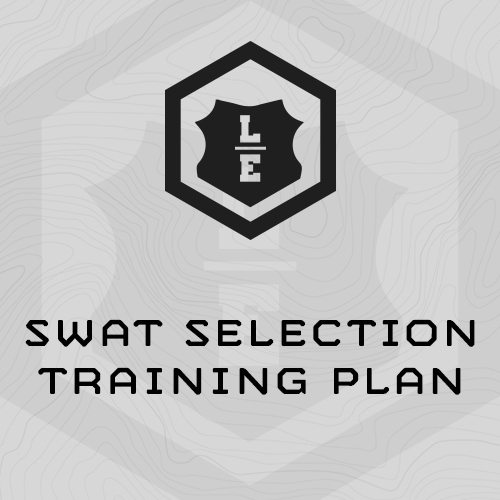 All the plans in this packet can be purchased individually if you chose. 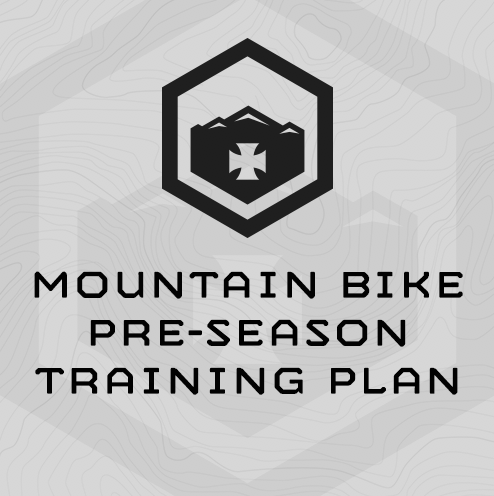 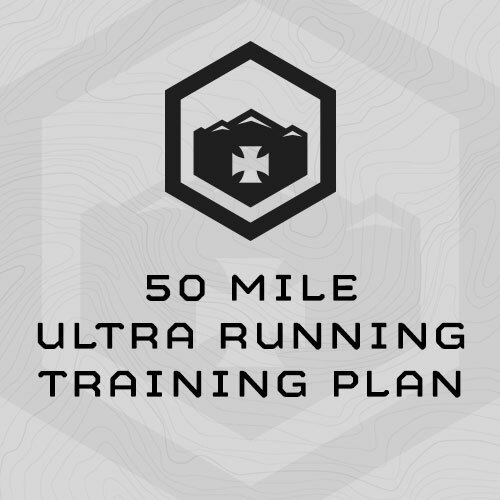 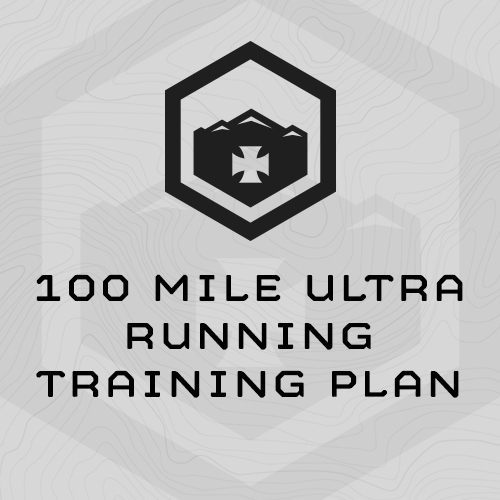 As well, this training plan is one of the 200+ Plans included with an Athlete’s Subscription. 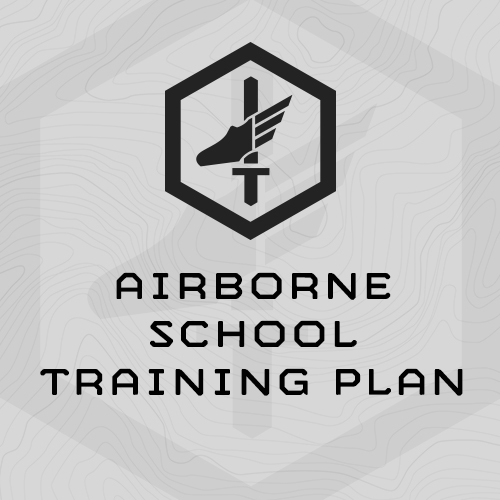 • Complete directly before school in order to arrive at school prepared. 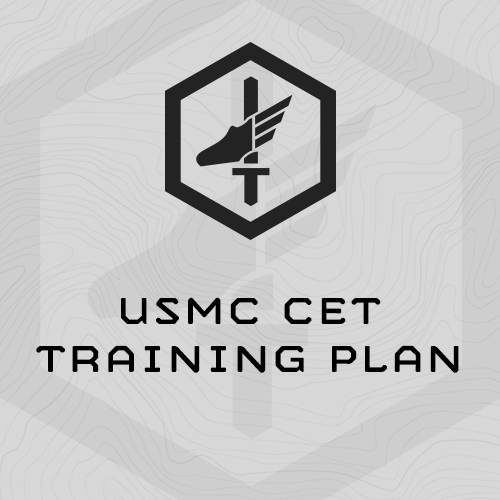 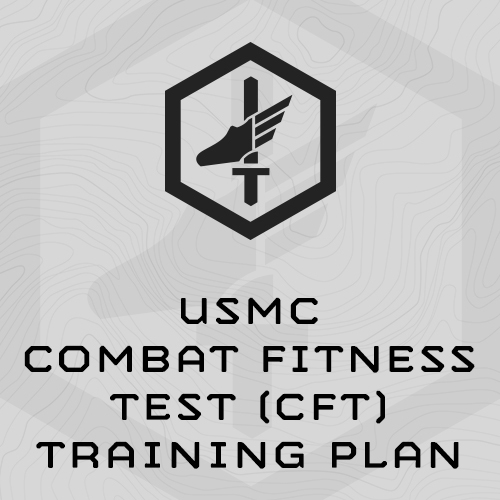 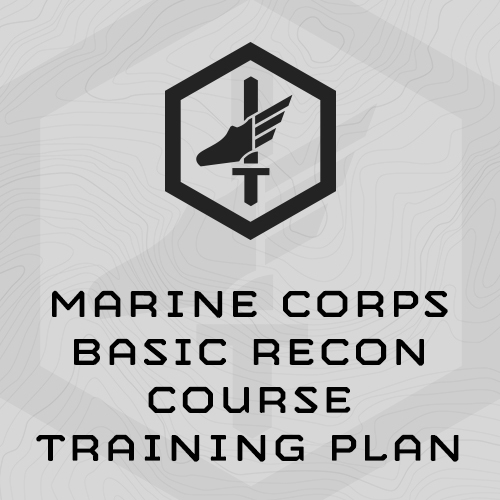 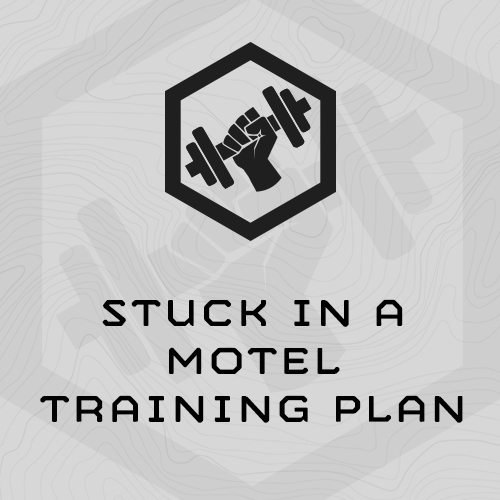 Plan is individually scaled so it can be reused before every USMC PFT and always meet your fitness level. 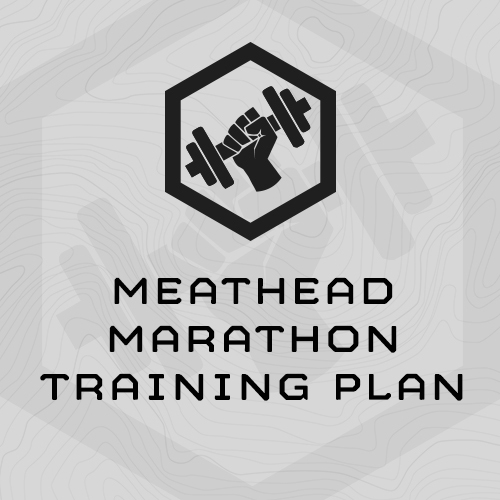 This training plan is one of the 195+ Plans included with an Athlete’s Subscription. 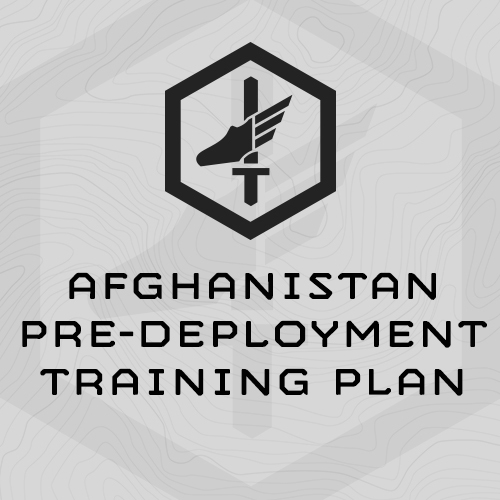 You can purchase these plans together in this packet individually. 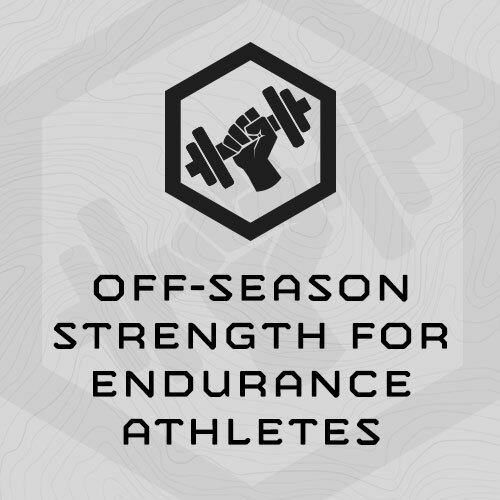 As well, all are included with an Athlete’s Subscription to the website. 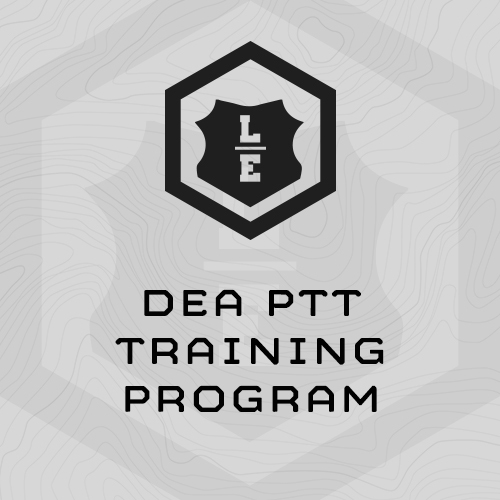 7-Week, 5 day/week training cycle for full-time LE Patrol Officers and Detectives.